VICI-Labs is responsible for creating the game-changing device in collaboration with UC Berkley and the National Peace Corps Association. It didn’t take long for the IndieGoGo campaign to raise over $77,000. Apparently, many people are interested in seeing “orchards” of water collection devices in communities around the world. August 2016, the prototype for the Water Seer device was finalized. Once the IndieGoGo campaign closes, the National Peace Corps Association will conduct field tests on the invention. 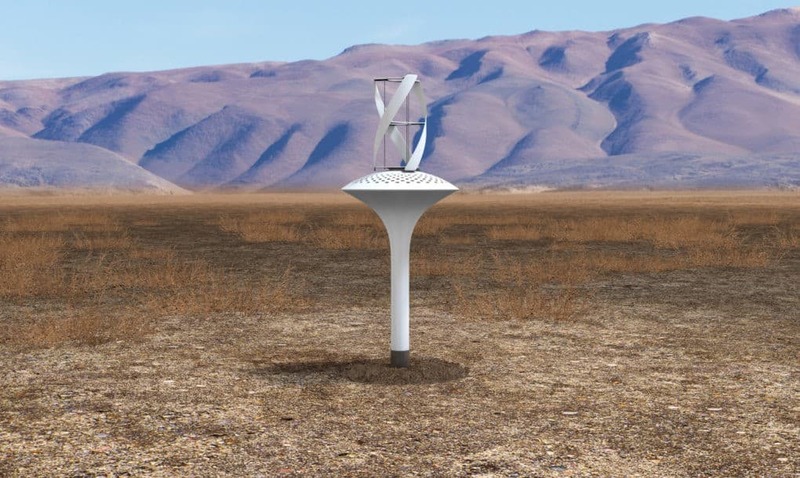 Hopefully, the Water Seer will be utilized as a possible solution for the millions of people who lack regular access to safe drinking water.